IrriGreen introduces digital technology that advances the precision of lawn irrigation. 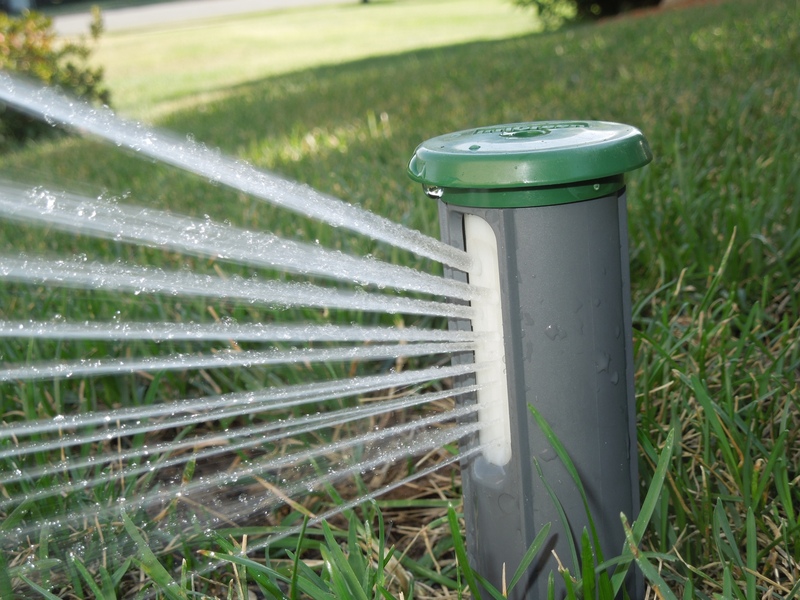 IrriGreen conserves water, is more simple to install, and easier to adjust and maintain. "Like inkjet printers spraying ink in controlled patterns, IrriGreen 'prints' precise patterns of water on a lawn"
IrriGreen, Inc. has introduced the next generation in digital technology for water-saving lawn irrigation: the IrriGreen Genius™ Irrigation System. It uses up to 50 percent less water than ordinary systems. IrriGreen digitally controls its innovative sprinklers to match watering patterns to the exact shape of any lawn. IrriGreen thereby curtails inefficient spray overlap, reins in wasteful over-spraying, and reduces runoff. Property owners enjoy beautiful, green lawns and lower water bills. 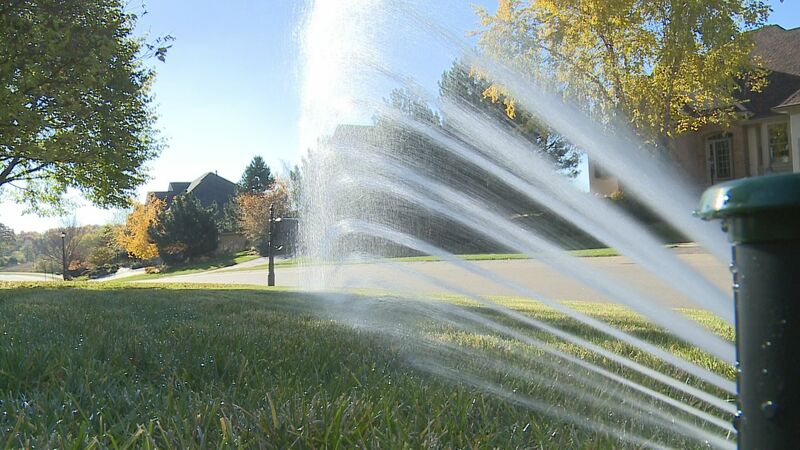 Landscape contractors save time and reduce costs, because IrriGreen requires the installation and maintenance of up to 80 percent fewer sprinkler heads and up to 85 percent less underground pipe. 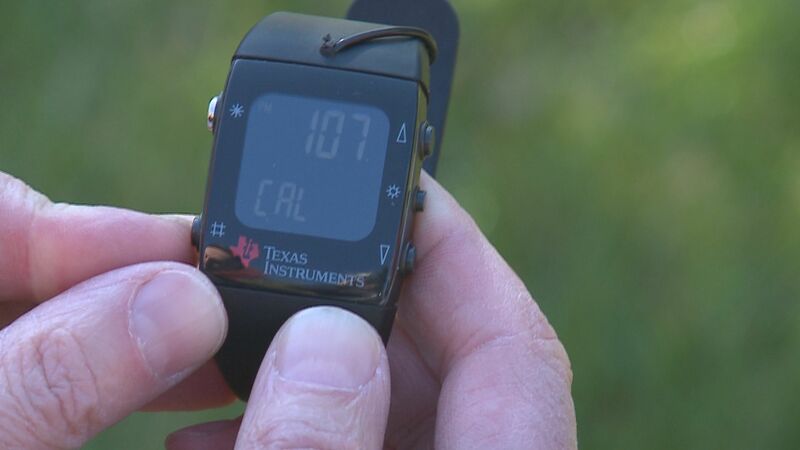 Smart controllers process environmental data to regulate the timing and duration of watering from lawn irrigation systems. 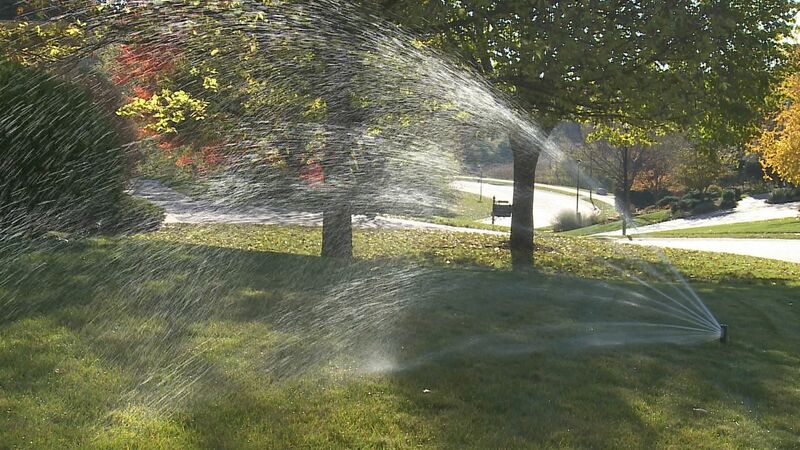 However, when conventional systems turn on, their sprinklers still waste water with overlapping sprays and uncontrolled over-spraying on to hardscapes. IrriGreen extends digital technology out to the sprinklers themselves to solve this fundamental problem. High Profile, the first choice of commercial property managers and homeowners in the Minneapolis-St. Paul metro area for comprehensive, single-source grounds care, has done irrigation system installation and maintenance for more than 20 years. To date in 2014, they have completed 30 installations with IrriGreen. The largest is a 2.5-acre residential project. IrriGreen, Inc. will exhibit the IrriGreen Genius Irrigation System at the Midwest Innovation Summit on October 27-28, 2014 at The Depot Renaissance Hotel, 225 South 3rd Avenue in downtown Minneapolis, Minn. Organized by the Midwest Cleantech Open, the Innovation Summit explores new industry developments and opportunities for wave-of-the-future products and services that maximize resource efficiency and minimize environmental impact. IrriGreen was the winner in the North Central Region of the Cleantech Open in 2012. IrriGreen, Inc. (Minneapolis, Minn.) is dedicated to sustaining beautiful, green lawns by designing and manufacturing digital irrigation technology that is simpler to install, easier to adjust and maintain, and water saving. The IrriGreen Genius™ Irrigation System digitally directs its unique sprinklers with 14-stream, multi-trajectory nozzles to match precise watering patterns to the exact contours of any lawn — every curve, every angle, every corner. IrriGreen achieves superior water conservation with spray accuracy and watering uniformity unimaginable with ordinary irrigation systems. IrriGreen is Pure Genius™. Discover the next generation in lawn irrigation at http://www.irrigreen.com.